Waterloo Gin and Whisky are brand-new local products distilled in the heart of a historical site full of character and authenticity. Located at the foot of the famous Lion’s Mound overlooking the battlefield of Waterloo, Mont-Saint-Jean Farm has maintained traditions that go back more than a thousand years. Predating the former British field hospital, Waterloo Brewery has produced the finest traditional beers for 500 years and has now rekindled an old tradition by distilling high-quality Gin and Whisky. 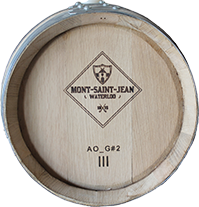 This is not surprising given that a farm as impressive as Mont-Saint-Jean Farm most likely had its own distillery in previous centuries. After all, a distillery was an effective means of transforming expired beer into distillates, producing concentrated grain alcohol from beer. In this case, Waterloo Beer is the main ingredient of Waterloo Gin and Whisky. Although juniper-flavoured spirits called “jenever” or “peket” were already distilled here, the Battle of Waterloo introduced new products to this region. In the 17th century, the English had developed gin by adding spices from their colonies to Flemish jenever. 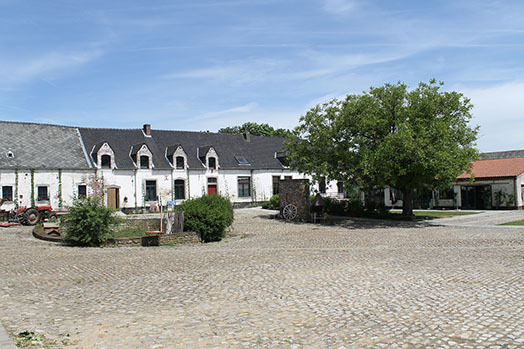 So despite its atrocity with over 6000 soldiers ending up in the field hospital, the Battle of Waterloo also brought something positive to Mont-Saint-Jean Farm. The British soldiers left barrels of whisky and gin at the farm, which gave farmers from the region inspiration for distilling new spirits. The current flavour of the Gin and Whisky distilled at the farm has been directly influenced by this Belgian-English heritage. Waterloo Gin and Whisky are both distilled from beer. The only difference is that in case of Whisky, the distillate is in no way altered and is produced purely from beer. In case of Gin, various spices and herbs are added during the distillation process to create its distinct flavour. Whereas expired beer used to be distilled in the past, all brews destined for the distillery are now specially produced for this purpose. 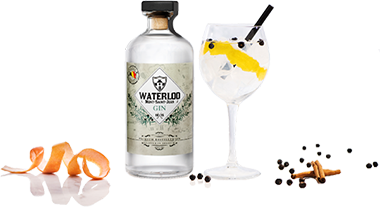 Waterloo Gin and Whisky are both distilled from Waterloo Récolte, a seasonal beer whose recipe has remained unchanged since the end of the Middle Ages. 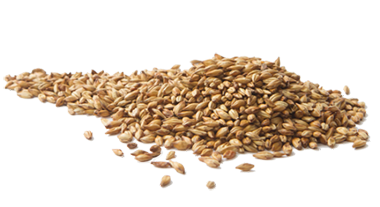 It is brewed with over 30% wheat grown in the fields surrounding the farm and barley malt. The beer does not contain hops, which do not contribute anything to the distillation. The water from the local well and the yeast of Waterloo Brewery reflect the distinctive character of the region. The 100% artisanal process is based on the methods used by farmers in the Middle Ages. First of all, you need an alcoholic base to distil any spirits, since distillation does not create alcohol but concentrates it. It all begins with the production of Waterloo Beer that does not contain any hops since this ingredient does not bring any flavour to the alcohol. In the olden days, this beer was often recycled after it had expired. The beer is now specially produced for this purpose, but is still brewed with locally grown cereals. 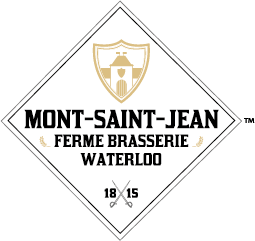 The mashing process takes longer while boiling and fermentation are shorter than in case of Waterloo Récolte. The brew is then transferred to the adjacent distillery. Contrary to Gin, Whisky is produced on the basis of 100% malt beer. The beer becomes the main ingredient of the distillate and is called wort at this stage. It is brought to a boil and the alcohol evaporates at 78.3°C. During this process, the distiller carefully controls the temperatures. As the alcoholic vapours pass through a basket of carefully selected herbs and spices, certain aromas evaporate together with the alcohol depending on the temperature. 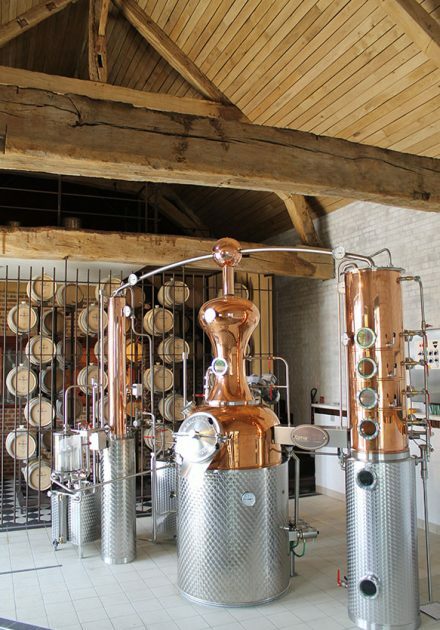 The special feature of our brand-new German-made microdistillery is that it can distil by means of two very different processes: a pot still, which is used for Whisky, and a column still, which is used for Gin. With a wort quantity not exceeding 250 litres, our microdistillery is one of the smallest in Belgium. It only has a production capacity of 15,000 litres of Gin and Whisky combined. Gin lovers know there are two categories: some gins are spicy while others are aromatic. In Flanders, most gins are spicy thanks to the use of juniper berries, which add hot and peppery notes. Aromatic gins, on the other hand, are generally made with more exotic ingredients with aromas such as cloves and cinnamon. The delicious Premium Gin distilled at Mont-Saint-Jean Farm is obviously 100% Belgian, although it is very aromatic as well. It strikes the perfect balance between our national tradition and more exotic accents influenced by English traditions. Rooted in history, this pure product combines the best qualities of both traditional gin types. This Premium Gin is characterised by floral notes as well as lemon and spice aromas with subtle touches of aniseed, fennel, cumin and lavender. A treat to be enjoyed straight or in the finest cocktails! By adding oak wood, this Gin is given its amber colour and an aromatic note of vanilla. The consumer can thus determine the effect they wish to create. Your patience will be rewarded! For the most sophisticated palates!